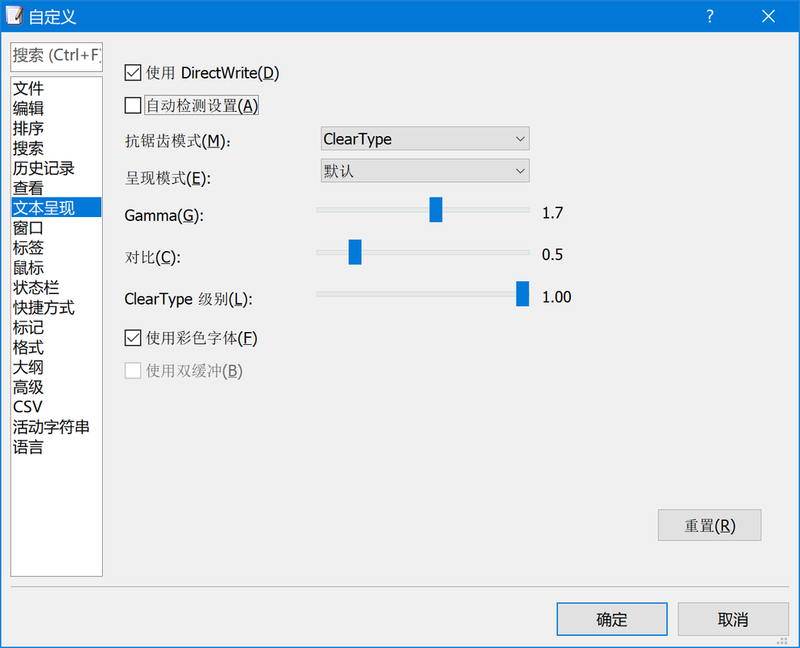 My OS: Windows 10 Enterprise 1709, Simplified Chinese. As of v17.6.0 beta 3, this feature is available only on English (U.S.) and Japanese. The next build will include it on all languages.